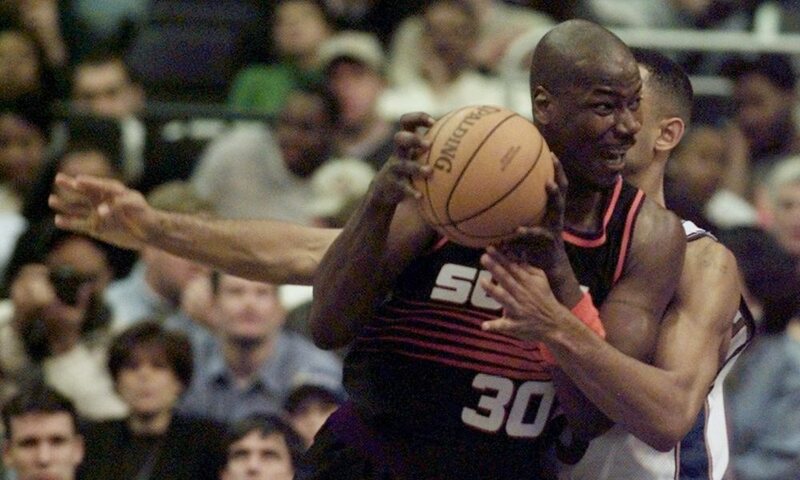 Cliff Robinson played for five teams over his 18-year NBA career, including four successful years in Detroit playing for a Pistons team that won the title in 2004. These days Robinson, now 49, is retired and looking to get into the marijuana business. Particularly in Portland, Oregon, where he played for the Trail Blazers from 1989 to 1997, according to the Detroit Free Press. Robinson’s had a number of run-ins with the law, as well as with the league for his marijuana use over his playing career, but things are different now. He’ll be speaking in Portland this February at the 2016 Cannabis Collaborative Conference as an advocate for the usage of medical marijuana by team doctors, as marijuana usage in the NBA is still not allowed in any capacity.